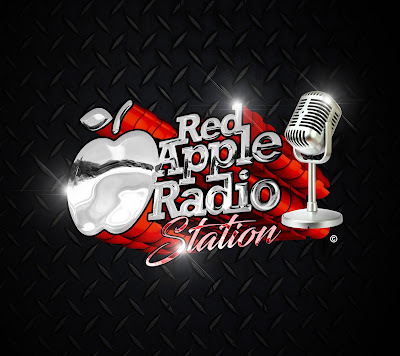 Red Apple Radio Station is a New York based radio station that focuses on the promotion of Caribbean music via the online platform. Our playlists consist primarily of the following genres of music: Calypso, Chutney, Soca, Kompa, Dancehall and Reggae. With an international audience tuning in, our DJs also include other genres of music on rotation including Reggaeton, Latin generes, Zouk and Afrobeats along side fusions of the main focus genres. 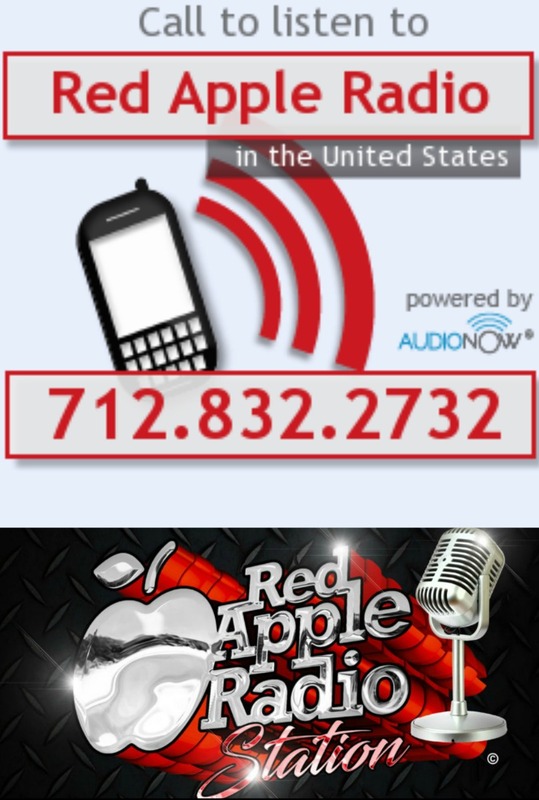 Red Apple Radio Station broadcasts worldwide and our DJ roster enjoy a wide fanbase on each continent.